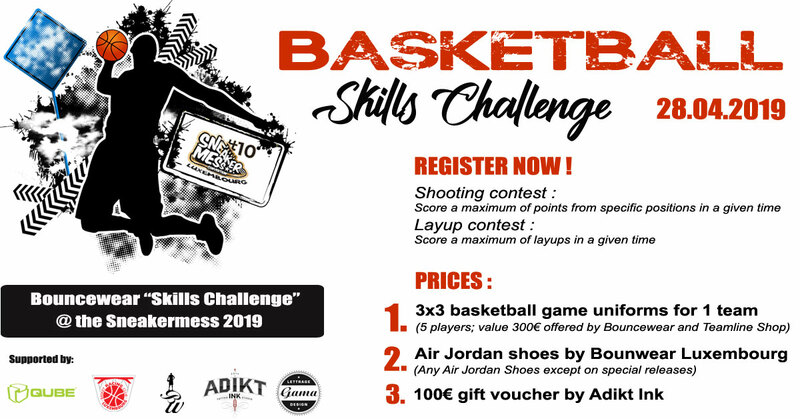 Bouncewear Luxembourg is hosting the Basketball Challenge Skills at the Sneakermess 2019. Prove your basketball skills, have a lot of fun and win amazing prices. 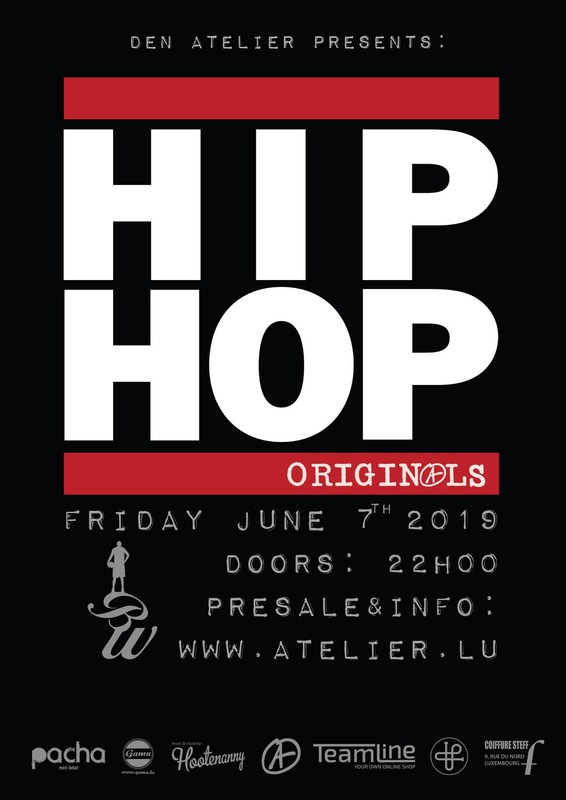 The basic subscription (6€) also includes the entrance into the Sneakemess. Score a maximum of points from specific positions in a given time. Score a maximum of layups in a given time.